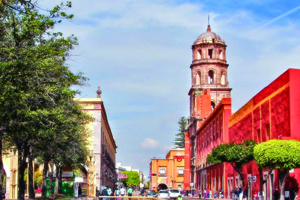 Santiago de Querétaro, the capital of the north central-Mexico state of Querétaro. "El Bajio's rising star", as Mexican's have come to call it, rivals Mexico city as an exceptional example of a Spanish colonial city but it's much more accessible. Lovely mansions, immaculate pedestrian andadores and quaint plazas are little changed since colonial days. We'll visit with locals for traditional Sunday barbacoa; lamb, beef or pork slow cooked in buried-pit ovens. Though Mexico isn't known for its wines, we'll drive Querétaros' picturesque wine route to sip delicious Cabernets and Syrahs grown in this special microclimate. 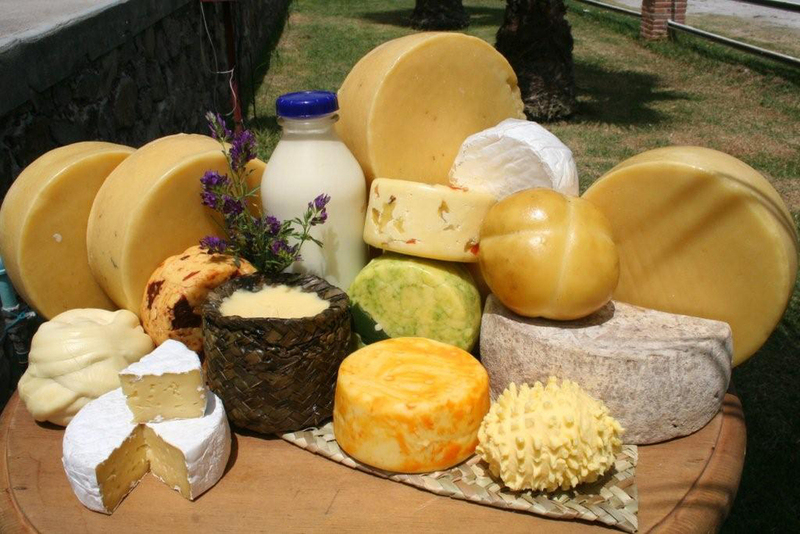 Another day, we'll stop at an organic farm and sample hand-crafted organic cheese so fresh it's still warm. We'll stop in Cadereyta, one of the smallest UNESCO designated towns, for a stay at a 300-year-old hacienda that is still a working equestrian farm. In the tranquil countryside, we'll enjoy horseback riding, kayaking and relaxing in an outdoor hot tub fed by natural thermal springs. 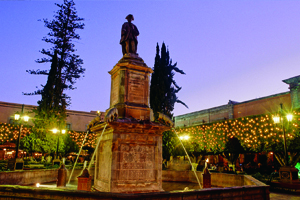 Then we'll journey to San Miguel de Allende, a charming, friendly haven for artists and food lovers. You'll enjoy the relaxed pace and winding cobblestone streets as we explore, taste and cook our way through this magical town. We'll visit and sip the most exclusive tequila in the world one day and you'll learn the subtle nuances artisanal mezcal the next. We'll stroll the halls of an abandoned 400-year-old hacienda with stunning mosaics and murals and we'll learn to make cacao "truffles" like the ancient Aztecs. This tour requires that you MUST be able to walk at least 1 mile continuously, handle uneven surfaces, climb 15 stairs and be able to arrive on time each morning for activities. Optional 1/2 day excursion to Pena de Bernal, the world's 3rd largest monolith for hiking, lunch, touring town. The food was outstanding on this tour. I loved that we actually go to talk and interact with the farmers, chefs etc. You could tell they truly believed in what they were doing and how important their craft is to them. Our dinners were amazing. I had no idea food that good could be found in Mexico. The tour guide did a good job of all the details. We went to places off the beaten path and that made it special.